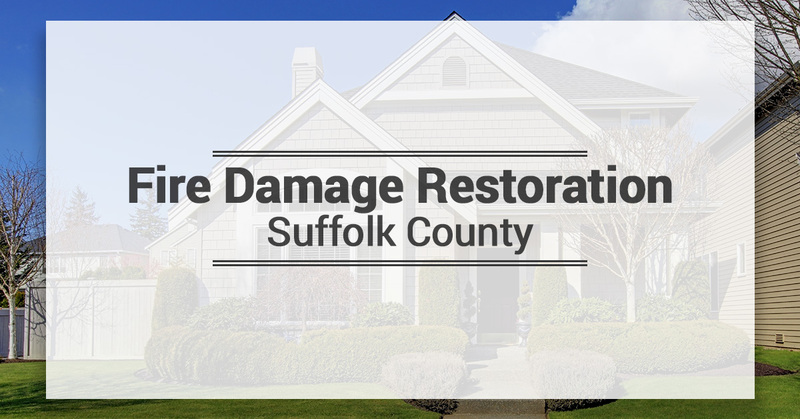 When a fire in Suffolk County breaks, its devastating effects can last well after it has been put out and the damage it leaves can be costly. 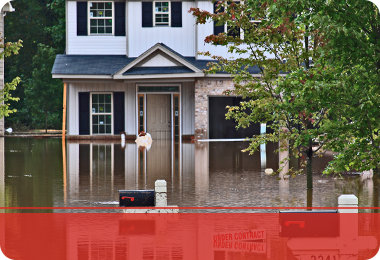 Not only are you having to address the fire, smoke, and puff back damage, but you also have in-home flooding resulting from firefighter efforts. Choose 24/7 Property Cleaning and Restoration for your fire damage restoration. 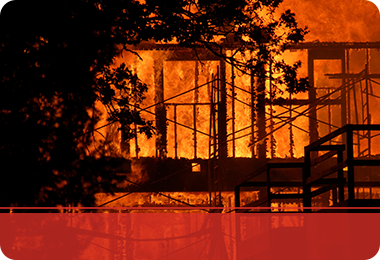 At 24/7 Property Cleaning and Restoration, we are here at your most devastating fire damage emergencies. It is heartbreaking to get a call in the middle of the night or at work informing you there is a fire in your home. 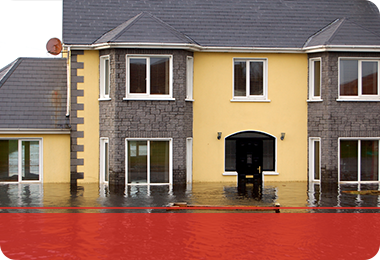 We understand the urgency you have in wanting to get your home back and your day-to-day life stable again. You want 24/7 Property Cleaning and Restoration for timely service. We want you to know and experience balance and security again and to have a place you can call home. 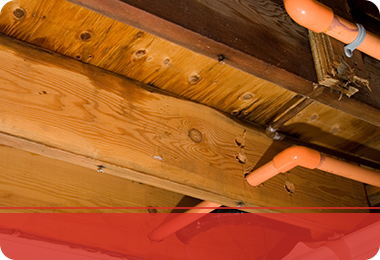 This is why we offer swift responses to our emergency fire damage restorations. It is imperative to hire fire damage restoration specialists to come in and survey the damage and work to make it safe again. 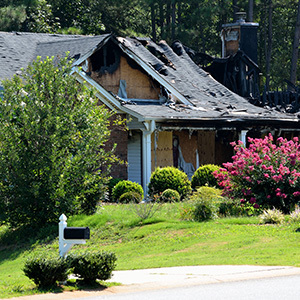 You want 24/7 Property Cleaning and Restoration for complete fire damage restoration. You want 24/7 Property Cleaning and Restoration for our experience. Get back to living your life and call 24/7 Property Cleaning and Restoration for all your fire damage restoration needs.